Many parents wonder if their child’s speech and language skills are at the right level for their age. 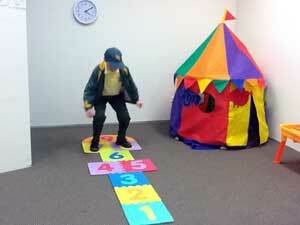 A great way to determine if your child is developing these skills appropriately is to complete a Screening Assessment. 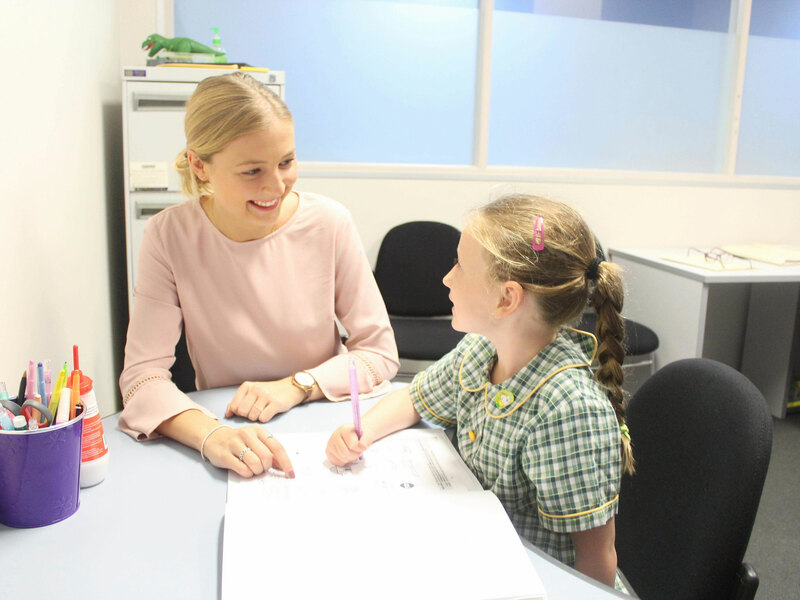 Catherine Rubbi Speech Pathology Services provides Speech and Language screenings to preschools in our local area. It takes approximately 10 minutes and cost $10 per pre-schooler. The screener looks at how children are saying words and sounds, as well as their comprehension and expression of language. Each parent receives a short report indicating if their child’s performance is what is expected for their age, or if further evaluation is recommended. Do you ever just want to ask a few questions, with no strings attached? Do you ever just want to ask a few questions, with no strings attached? 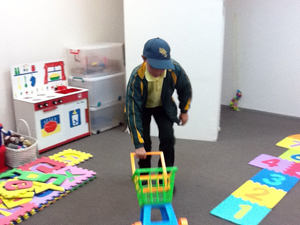 Why not ask your preschool to contact us and we will arrange an ‘Ask a Speech Pathologist’ session? 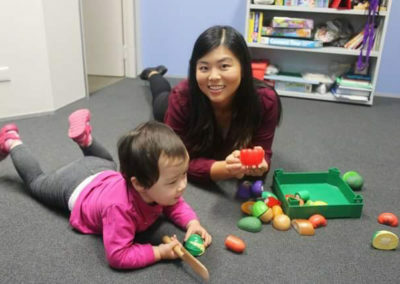 This is a FREE service where a Speech Pathologist comes to the preschool for approximately an hour close to pick-up time on an arranged day/s. Parents are then able to ask any questions they like and get obligation-free advice. What should my child be saying at this age? What is stuttering and what should I do if my child is stuttering? If you have any topics that you would like to hear about, please let us know. 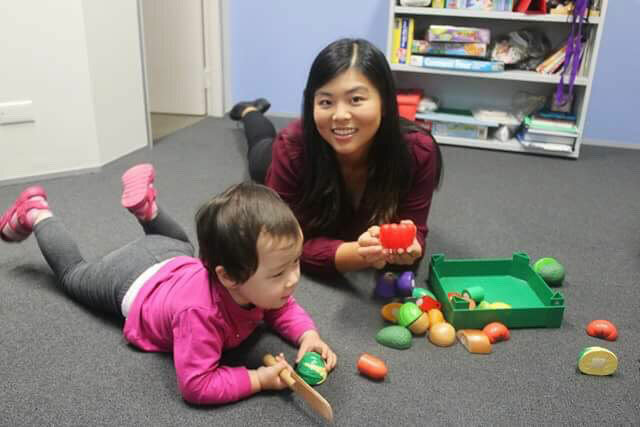 Catherine Rubbi Speech Pathology Services offers in service training to preschool teachers. What should I do if a child is stuttering in my class? 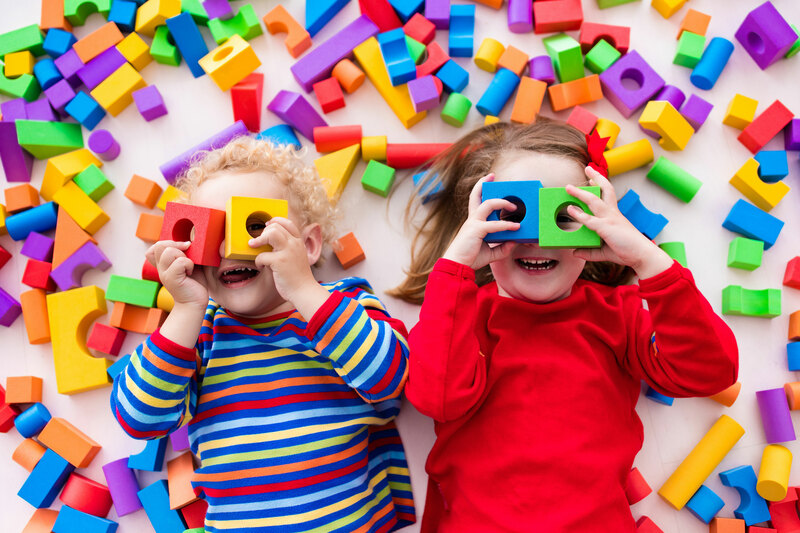 Group time/story time tips to strengthen children’s language skills.